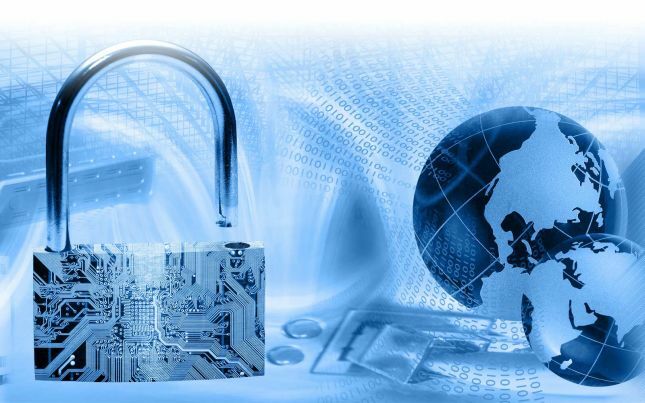 Digiwest provides security consulting services and strategic advisory services to businesses of all sizes and complexities. 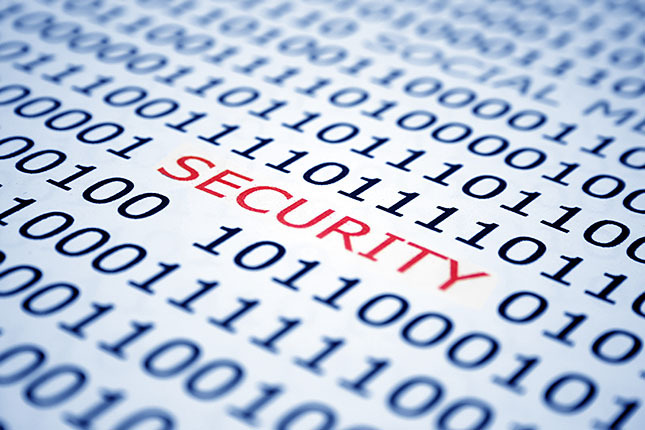 We feel security is very important and we strive to protect our clients and help them secure their businesses. When you engage our team, we work with you to develop a tailored security solution that achieves your security and compliance goals. 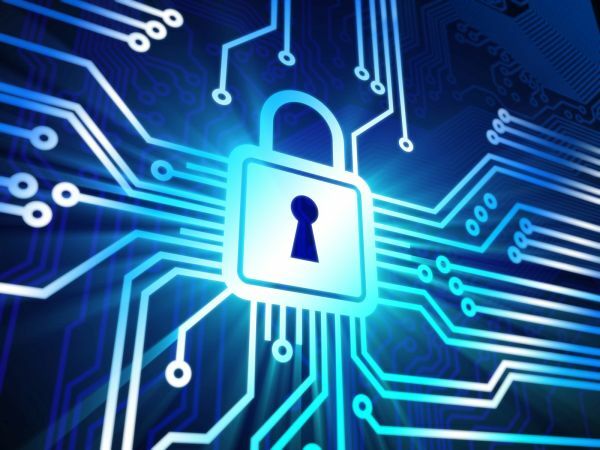 Digiwest can help you assess your security programs and test your systems and applications. We can help you identify gaps in your environment that create risk, help you construct a stronger security posture and help you confidently meet your compliance requirements.